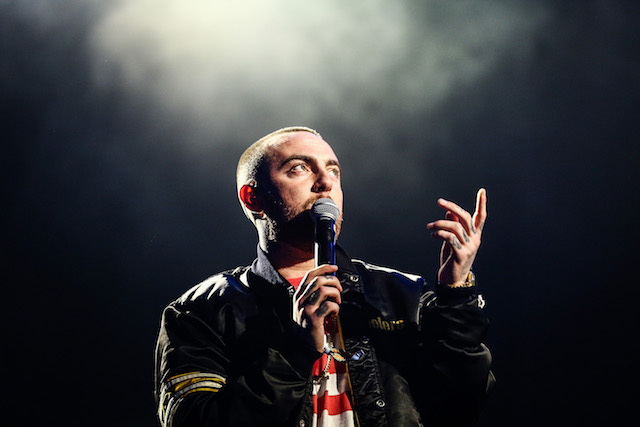 Mac Miller’s family is putting on a benefit concert later this month at the Los Angeles Greek Theatre for the late rapper. “The support we’ve experienced is evident in this amazing lineup and is a testament to Malcolm’s incredible life,” Karen Myers, Miller’s mom shared in a statement, according to Fox News Tuesday. The star-studded list of performers for the tribute concert for the young rapper — born Malcolm James McCormick — is titled, “Mac Miller: A Celebration of Life” and includes names like Travis Scott, Chance The Rapper, John Mayer and Miguel just to name a few. “Just Announced: The “Mac Miller: A Celebration of Life” concert to benefit & honor the launch of the Mac Miller Circles Fund (MMCF). @AndersonPaak, @chancetherapper, @trvisXX & more will perform on 10/31 @ the Greek Theatre. Tix on sale 10/5 at 10am PT,” Live Nation tweeted. The show will go to “benefit and honor” the 26-year-old performer who was found unresponsive at his home in Los Angeles earlier this month. He was pronounced dead shortly afterward. In the past, he had struggled with addiction.